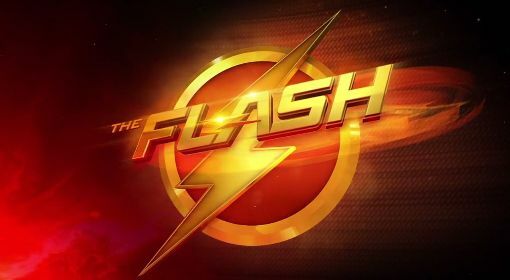 "The Flash" follows scientist Barry Allen, an everyday guy with the heart of a hero and the genuine desire to help others. When an unexpected accident strikes Barry, he finds himself charged with the power to move at super speeds. With a winning personality and a smile on his face, Barry Allen is finally moving forward in life ... very, very fast!